Tangy and salty. Basic yet adventurous. No matter how you choose to describe this best-seller, one thing remains – after finishing a bag, your lips will long for more! 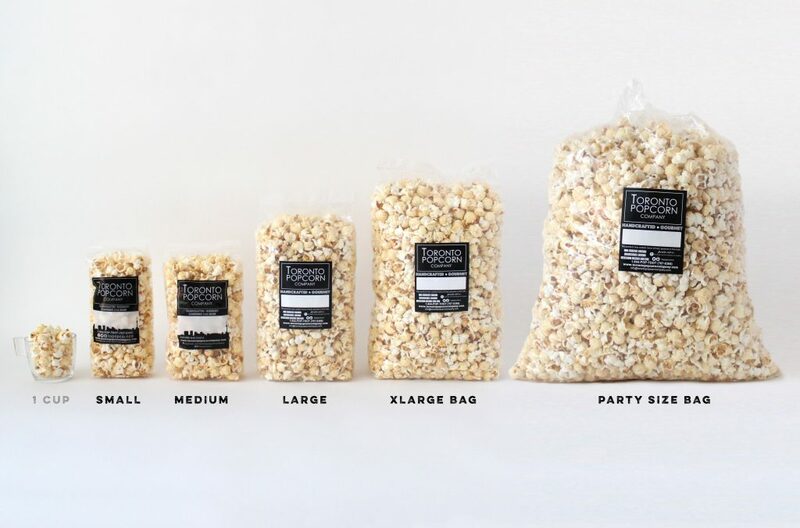 Our salt and vinegar popcorn is both tangy and salty. Basic yet adventurous. No matter how you choose to describe this best-seller, one thing remains – after finishing a bag, your lips will long for more! Allergen information: this product may contain soy, nuts, eggs, and traces of all of the above.